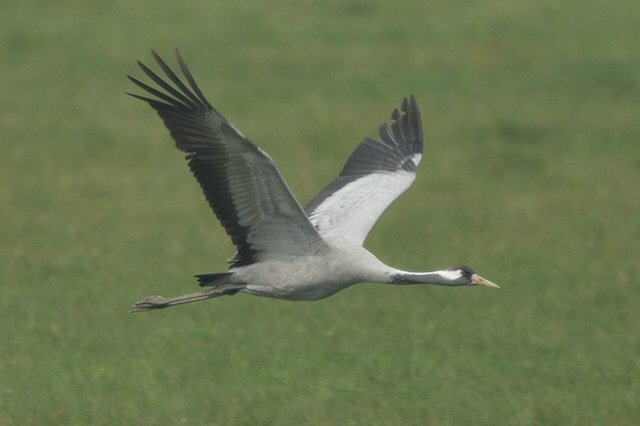 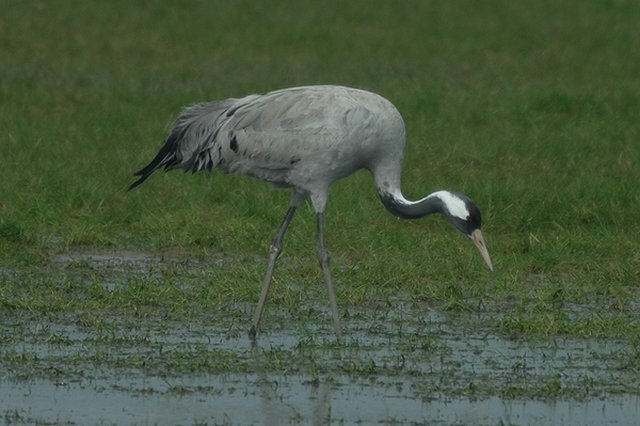 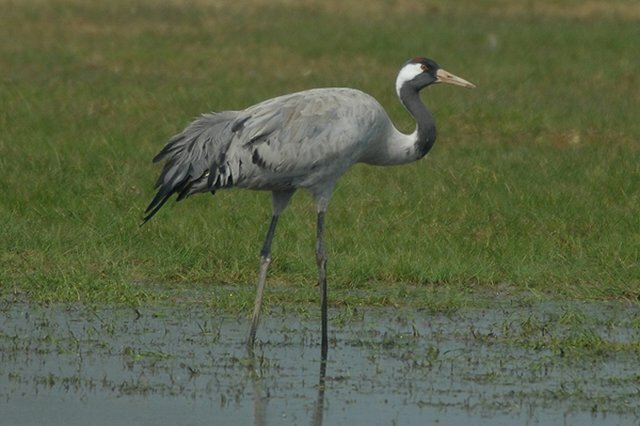 A collection in Birmingham was the perfect excuse to go and see the Common Crane just north of Cropredy in Oxfordshire. 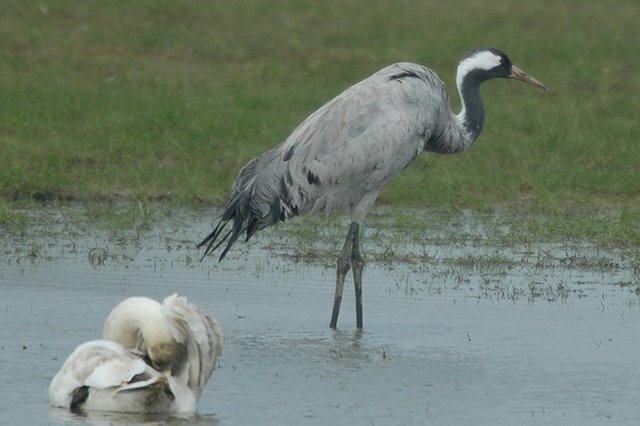 The place was easy to find and the bird was showing straight away but distantly at the back of a field. 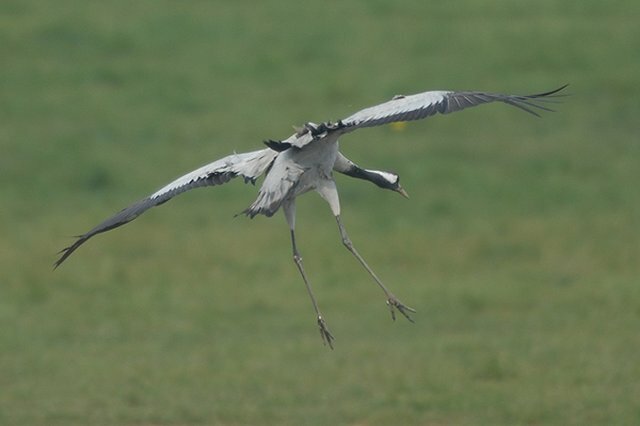 Fortunately the bird stood up and walked a little before flying close by giving great views.